The Scottish Government has now introduced the Fuel Poverty (Target, Definition and Strategy) Bill which will create a new target for reducing fuel poverty. While welcoming this step, ExHAS has called for a more ambitious approach, for resources to be committed to reach the new target and greater accountability if key milestones are missed. 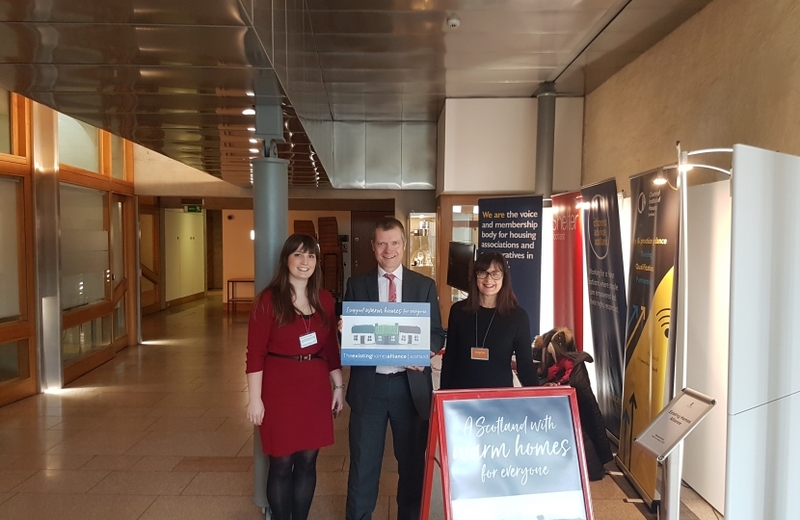 Graham Simpson MSP said: “As the Fuel Poverty Bill works its way through the Scottish Parliament, it is important for MSPs and staff to engage with the subject and understand the challenges faced by our current housing stock. Further information about ExHAS and its response to the Fuel Poverty Bill is available here.